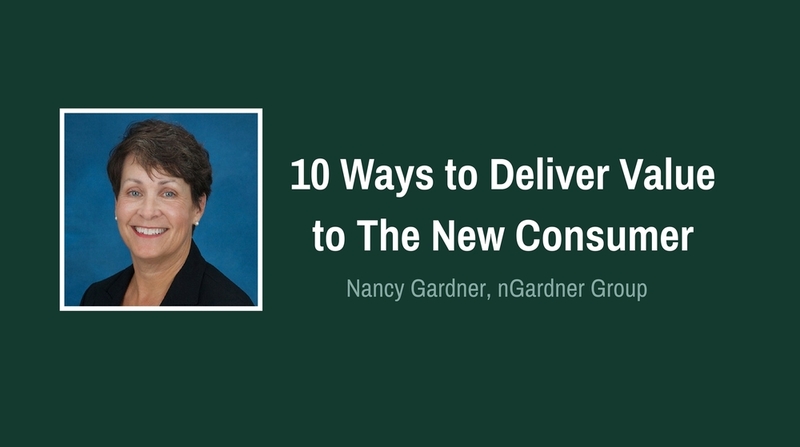 Webinar: 10 Ways to Deliver Value to the New Consumer by nGardner Group, Inc. Define the "new consumer" as the new normal and learn what they value and how to deliver it. Learn to define the "new consumer"
Nancy Gardner began her work with real estate companies and their agents in 1997.